1. Luther's motivation was his search for God. Luther is often presented as the man who stood up against all kinds of abuses in the Roman Catholic Church. And so he did. But this was not his main concern—this was not his primary drive. Luther became a monk because he was searching for God, and, after he found God as the God of grace, he protested against everything that kept people away from that God. 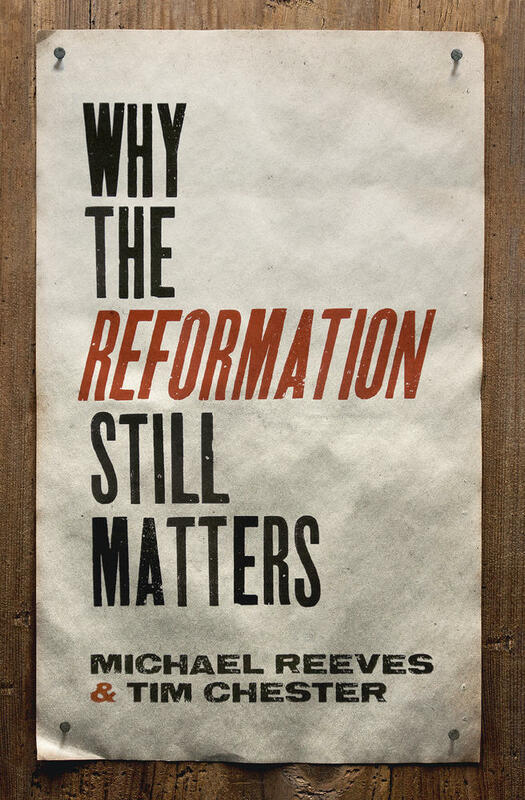 Luther did not stand up to reform the church, but to reform the message of the church. Luther was not against the power of the pope (at least at first), but against the fact that the pope did not use his power for the eternal well-being of believers. After he found God as the God of grace, Luther protested against everything that kept people away from that God. 2. Luther caused a U-turn in theology. The best way to illustrate the radical change in theology Martin Luther brought about is the U-turn. Luther radically reshaped the gospel that was being proclaimed from a message in which man goes to God into a message in which God comes to man. This U-turn is clearly visible in Luther's liturgy. At the time, the Roman Catholic Church taught that, in the mass, the priest presents the crucified Christ to God. In contrast, Luther's message is the opposite: through the preacher, God presents the message of the crucified Christ to believers. 3. Luther designed his own logo. Luther was skilled at public relations, a fact perhaps most clearly illustrated in the so-called "Luther rose" which became his personal logo. He developed the logo and used it on all of his letters starting in 1530. First should be a black cross in a heart, which retains its natural color, so that I myself would be reminded that faith in the Crucified saves us. “For one who believes from the heart will be justified” (Rom. 10:10). Even though it is a black cross, which mortifies and which also should hurt us, yet it leaves the heart in its natural color and does not ruin nature. . . . That is, the cross does not kill but keeps man alive. For the just shall live by faith, by faith in the Savior. Such a heart should stand in the middle of a white rose, to show that faith gives joy, comfort, and peace. In other words, it places the believer into a white, joyous rose, for this faith does not give peace and joy like the world gives (John 14:27). That is why the rose should be white and not red, for white is the color of the spirits and the angels (Matt. 28:3). Such a rose should stand in a sky-blue field, symbolizing that such joy in spirit and faith is the beginning of the heavenly future joy, which begins already but is grasped in hope though not yet revealed. And around this field is a golden ring, to signify that such bliss in heaven is endless and more precious than all joys and goods, just as gold is the most valuable and precious of metals. 4. Luther was part of a team. 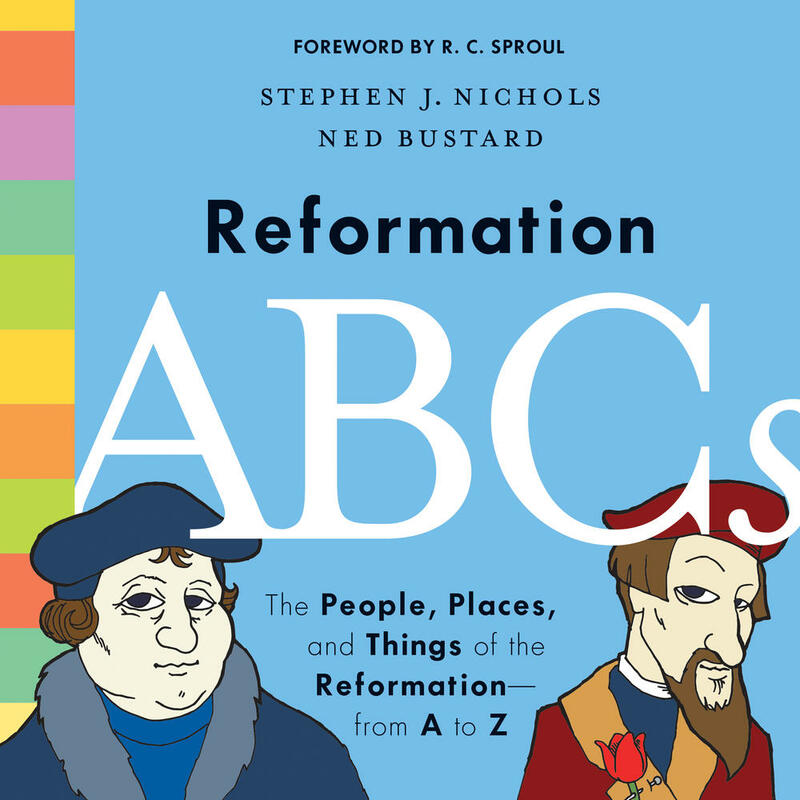 You can say that Luther started the Reformation but you can't say he did it all by himself. Rather, we should echo John Calvin, who said: "The Gospel started in Wittenberg." Calvin not only indicates that the Protestant Reformation was all about the gospel, but also that Luther was part of a team in Wittenberg. His path to rediscovering the message of grace can't be understood without the influence of his older colleague and boss, Johann von Staupitz. Once Luther posted the theses and heavy discussions began, he was assisted by his colleague Karlstadt (who eventually became an opponent). Essential for the spread of Luther's theology were Philipp Melanchthon and Johann Bugenhagen. And then there were Lucas Cranch, Georg Spalatin, Veit Dietrich, and so many more. In short, the Reformation had one leader but many teammates. 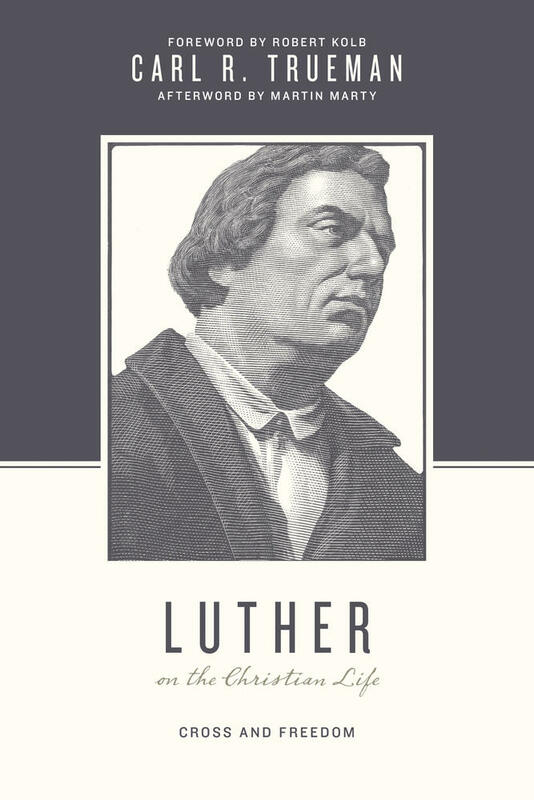 Luther wrote a lot more than ninety-five theses and a few sermons. The official edition of his works—the so-called Weimarer Ausgabe—consists of more than one-hundred and twenty thick volumes. Central to this impressive set is his work on the explanation and the translation of the Bible. Luther was appointed as professor of biblical exegesis and that remained his profession all of his life. This resulted in many rich commentaries. Although he was not the official pastor of Wittenberg, we also have a great number of his sermons in which the fruits of his exegesis can be enjoyed. And then there are polemical and theological works, tabletalks, letters, and so much more. 6. Luther had his eye on the devil. For Luther, the devil was a reality. He himself experienced how the devil tried to make him doubt God's promises and take away the certainty of his salvation. Luther was convinced that the devil uses all devices to bring unrest and ruin to the church. That said, some of Luther's thoughts about the devil had more to do with medieval superstition than with what the Bible actually says about God's enemy. However, most of what he says can be found in the Word of God. In this respect, Luther serves as a reminder to stay alert. In his mind, the best thing for the devil is when God's people act like he doesn't exist. 7. Luther was a family man. Luther was a little late when it came to starting a family. He was forty-one when he got married and forty-two when he became a father for the first time. He wrote letters to his children during the many times he was away from home; sometimes he even took them with him on his journeys. At home, he would play and make music with them. He was also a father with worries and sadness. For example, he was besought with grief over the death of one of his daughters and was concerned when a son struggled at school. Foundational to the Luthers' home life was his wife, Katharina von Bora. She not only took care of the children but also told their father straight if his talk was too full of animosity of if he wasn't taking good care of himself. 8. Luther was a master of language. The best way to read Luther is read him in his own language. Sometimes he wrote in German, sometimes in Latin, and sometimes in both languages in the same sentence. Whether in polemical or pastoral works, Luther could shape and mold language to create the right effect. He adapted his language to his specific audience in a magnificent way. He coined new words and phrases while translating the Bible. He could talk and write on the level of a learned scholar, but then switch in a moment to telling a story that young children could understand. Put simply, he was feared by enemies and praised by friends for his virtuosity in speech. 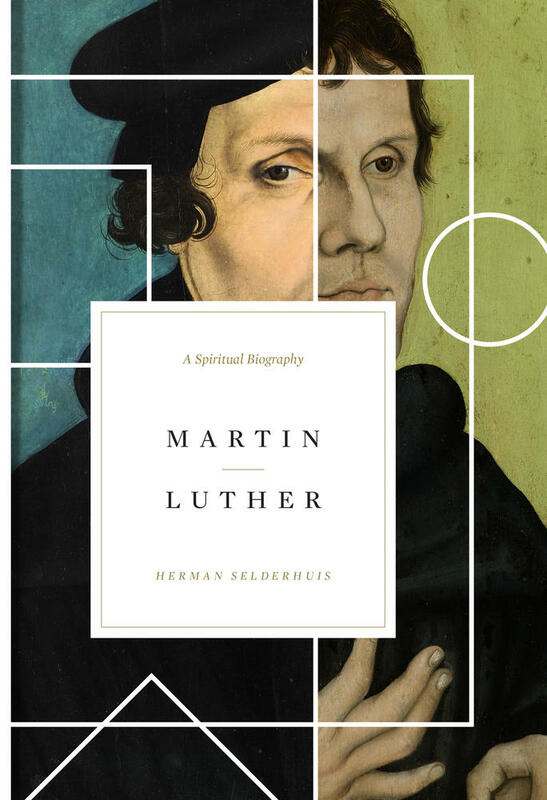 Fortunately for us, there are many good translations of his works; and yet, only Luther's original words can truly give you the fullest sense of his uniquely skilled use of language to communicate his history-shaping ideas. 9. Luther was a sinner. Even in his own life, Luther was (and still is) seen by many as a Christian hero, even as a prophet from God. The many statues of Luther in Germany and abroad show a strong man standing fearlessly, pointing at the Bible in his hands. And yet, Luther knew that he himself was a sinner—and that wasn't just a pious phrase for him. In some ways, he was even more a sinner than he himself would admit. Many are familiar with the awful things he said about Jews, the name-calling when it came to theological opponents, his tireless humiliating of the pope and his clergy, and his stubbornness in his convictions that did much harm to the unity and spread of the Reformation. In these regards, Luther does not stand as an example to be imitated. 10. 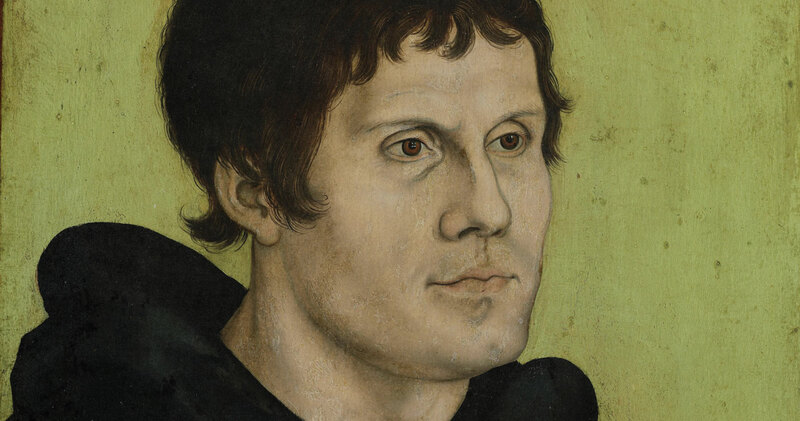 Luther remained a monk all of his life. When Luther entered the monastery, he said he was searching for God—and, in a way, he kept searching for God the rest of his life. Having found God as the gracious God, he kept searching for him, knowing that he needed him every day and also aware that sometimes God hides himself. In becoming a monk, Luther promised God eternal obedience, poverty, and chastity—the three famous vows every monk had to make. Luther remained faithful to these vows all of his life. He remained obedient to God all of his life and even tried to obey the Roman Catholic Church as long as possible. 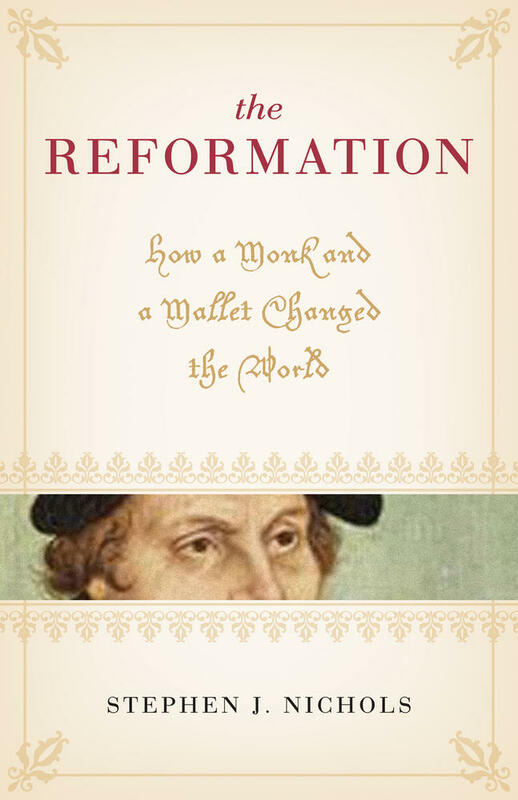 Although the printers of his books became wealthy, Luther remained poor as he didn't care much for money. Finally, while he did break his vow of celibacy by getting married, he embodied chastity as a husband. Even on his deathbed, Luther's last written words hinted at the fact that he thought of himself as a monk all of his life: "We are beggars. This is the truth. Amen."